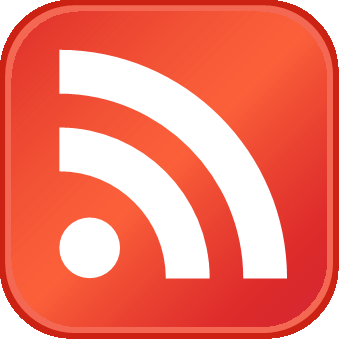 Home > interest rates > Will the Fed Raise Rates in December? Economic headwinds may lead to a pause in 2019 for the Federal Reserve’s plans to raise interest rates, the central bank’s chairman said earlier this week. But Jerome Powell outlined a mostly positive view of the US economy and market sentiment continues to price in a moderately high probability that the Fed will lift its target rate at next month’s policy meeting. Fed funds futures are currently estimating a 72% probability of a 25-basis-point increase in the target rate to a 2.25%-2.50% range for the Dec. 19 FOMC announcement, according to CME data. 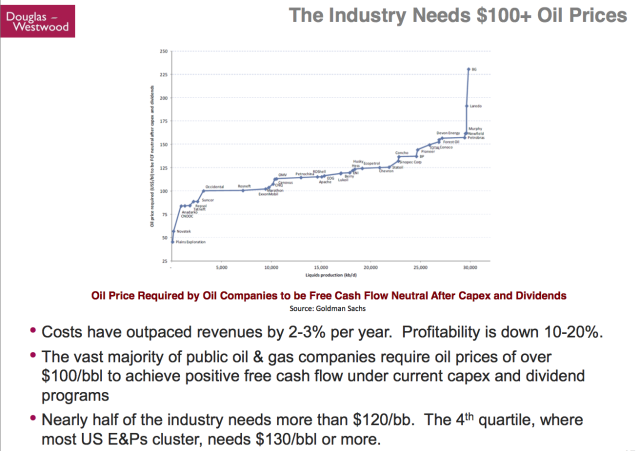 CBO’s estimate of economic potential for the US certainly supports Duy’s analysis. 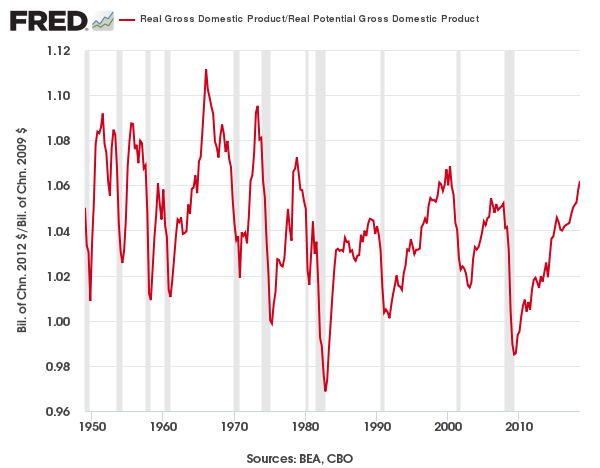 As The Capital Spectator noted earlier this week, real third-quarter GDP was well above potential real GDP. In fact, the ratio of reported GDP to potential GDP reached 1.06 in Q3 – the highest in 18 years. Meanwhile, the ongoing negative trend in M0 money supply suggests that the Fed’s hawkish bias will continue for the foreseeable future. This measure of monetary liquidity (also known as base money or high-powered money) contracted last month by a bit more than 10%, marking the eighth straight month of negative annual comparisons. 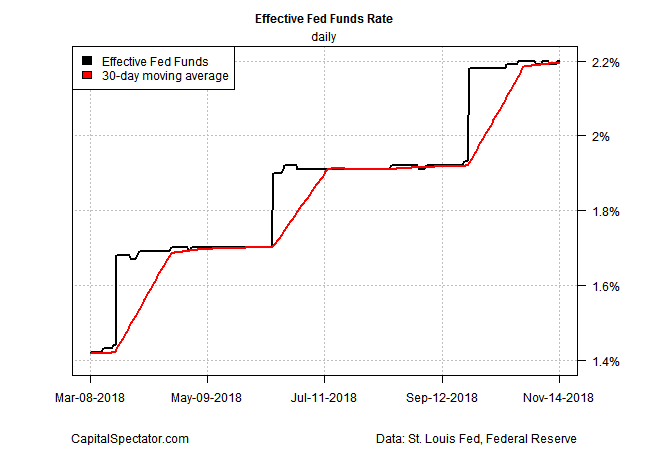 The effective Fed funds (EFF) rate is also signaling that the Fed may be set for another rate hike next month. As of Nov. 14, EFF at 2.20% was fractionally above its 30-day average, a sign that the policy bias is still hawkish. 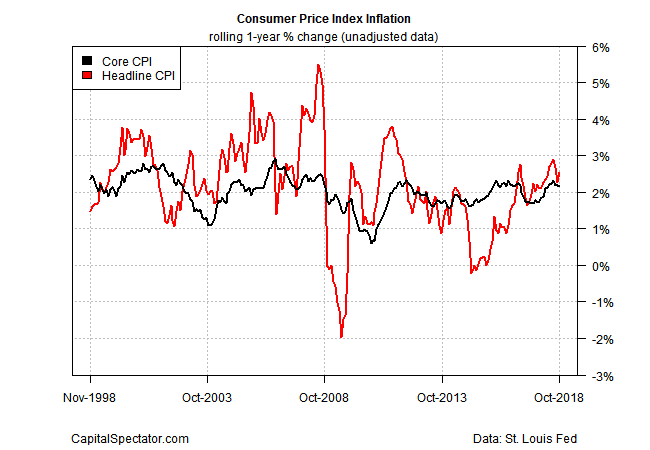 From an inflation perspective, however, the case for additional rate hikes may be weakening. 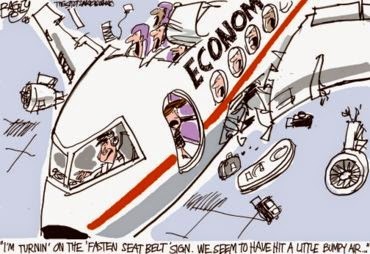 Yesterday’s October report for consumer prices revealed that while headline inflation ticked up to a 2.5% annual pace (using unadjusted data), the more reliable core CPI (which strips out volatile food and energy prices) for matters of monetary policy edged down to 2.1%, the lowest since April and just above the Fed’s 2.0% inflation target. 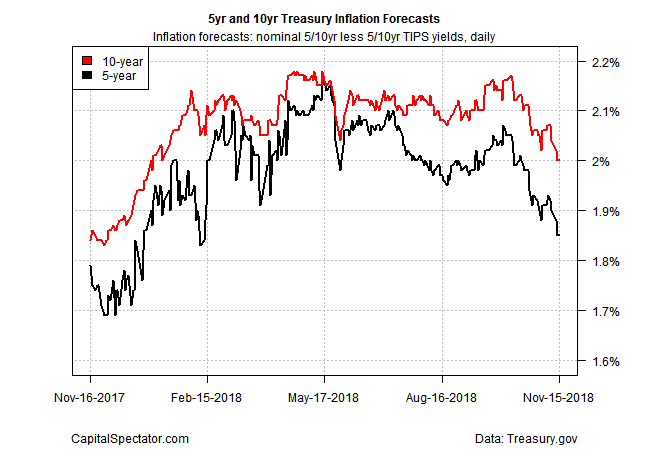 Note, too, that the Treasury market’s inflation forecast continues to project softer pricing pressure. Although market-based inflation metrics can be volatile, sentiment at the moment appears to be pricing in the possibility that the recent reflation trend has peaked. For example, the spread for the nominal 5-year rate less its inflation-indexed counterpart has held at 1.85% in the last two trading sessions, based on daily data from Treasury.gov through yesterday (Nov. 15). This implied inflation estimate reflects the lowest reading since February and is well below this year’s 2.16% peak in May. The Treasury market seems be paying attention too. 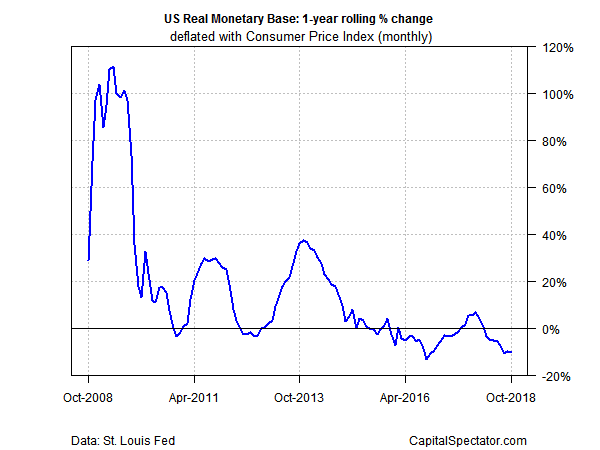 “Without more evidence that inflationary pressures are translating into higher actual inflation, the Fed will neither accelerate the pace of rate hikes nor hesitate to pause if the data turns sharply lower than expected,” Duy predicts.